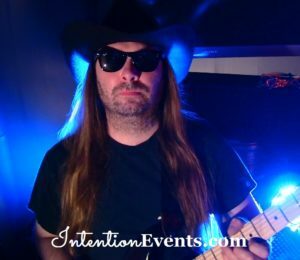 Are you looking for the perfect Fredericton DJ for your special day? 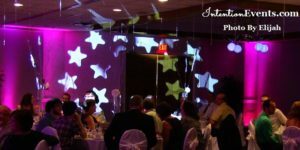 Intention Events is based out of Fredericton, New Brunswick, but we have and will service all of New Brunswick, PEI, and Nova Scotia. 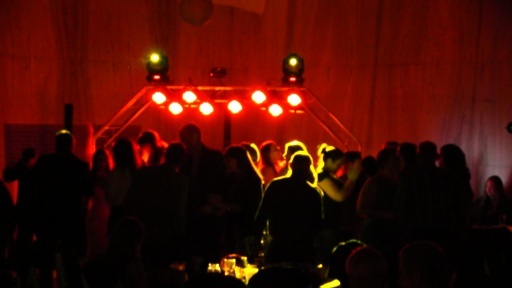 We are Atlantic Canada's wedding event DJ and Lighting solution! 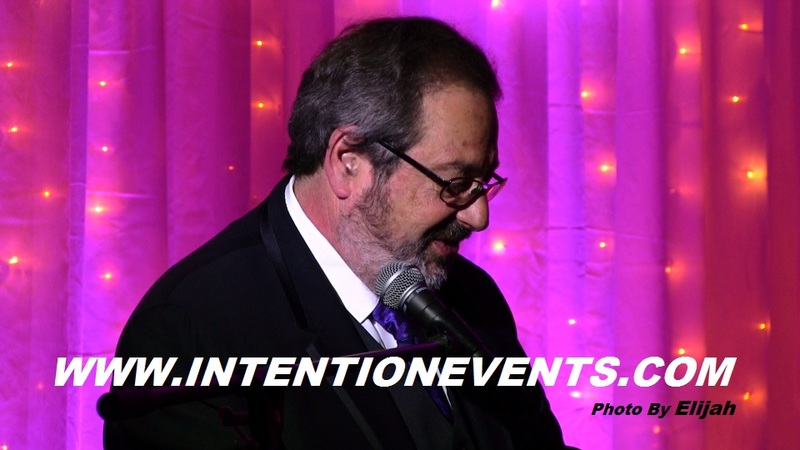 If you are planning a wedding, reunion, private party or any event, Intention Events has it all! We are completely professional with high-end pro gear. We have pre-built wedding packages or we can help custom design one with you. 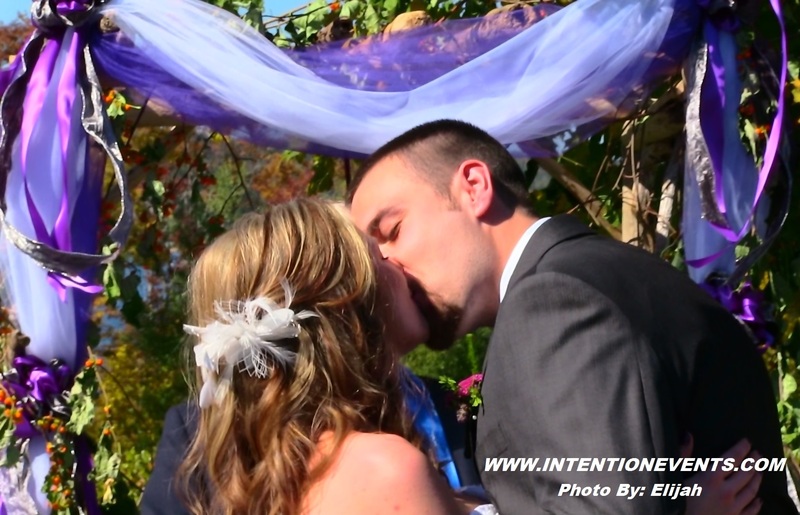 SAVE BIG when booking your DJ and videography together! All our packages include the very talented "Elijah" with radio experience! He is a recording engineer working in our studio and is also IntentionEvents featured Live Music performer. Experience the road-tested hosting and comedy! He has worked with set ups for the "Blue Man Group" and a theatrical touring of "Hairspray". Elijah is an accomplished actor and former radio personality has hosted his own shows and at one time for the likes of CBC. At every event we attend, the crowd has been amazed at our Bose PA! It is like none other! Our theater quality, pro light system includes any color you can think of includes a fog machine, moving head spots, black lights, GOBOs and so much more! This is costumed computer programmed for your event by Elijah. Our lighting is high-end and adds NO heat detectable to you or your guests. Our set up is very professional utilizing table scrims and aluminum trussing. Intention Events has a high safety standard with the use of emergency safety cables, high-end pro lighting clamps, and sturdy aluminum trussing that are all installed by a certified rigger. We can easily cover the wedding & reception with ease! No fuss and a professional yet elegant look to your ceremony! Always dressed to the 10's with the ability to show up for your dress rehearsal. We have that covered! Watch them chair dance with our ability to read the crowd. We set "The" standard. We develop your playlist with you before and during every event. This also includes coordinating your GRAND entrance to the song you choose! Using our spotlights and moving head rotating GOBO fixtures with a custom shake. We create anything from elegant to Rock Star GRAND entries and beyond! We have wireless remote controlled battery powered up-lights with high-quality brilliant LED technology! 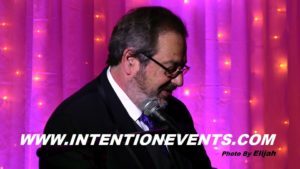 Bring out both the obvious & inner beauty of your event highlighting your venue selection. These give your event continuity and symmetry you've envisioned. We can highlight the venue entryways, openings, patios, outside tents, decorations and much more! We bring your vision to life and give you the focused attention you deserve!